I’m not the biggest fan of store exclusive variants, but GameStop is currently offering a pre-order for a NERF Rival Apollo XV-700 Blaster with an exclusive Mandalorian paint job, and a matching mask. 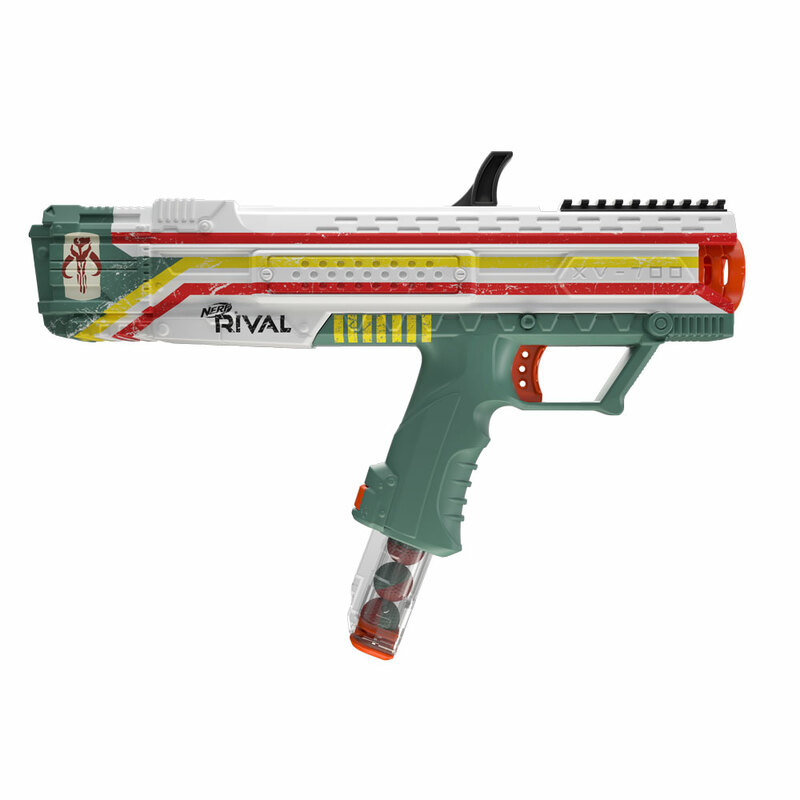 The NERF Rival line consists of various unique blasters that fire foam spheres rather than darts, and feed from translucent magazines. The Rival in the name comes from the fact that the blasters in the series are generally available in either solid blue or red colors, signifying opposite teams. While I would have liked to see a more Mandalorian-inspired face mask, all the same, this is a cool release if you’re into NERF and Star Wars. The release date for the Mandalorian Apollo XV-700 w/ Face Mask is November 17th of this year, coinciding with the release of ‘Star Wars: Battlefront 2’. 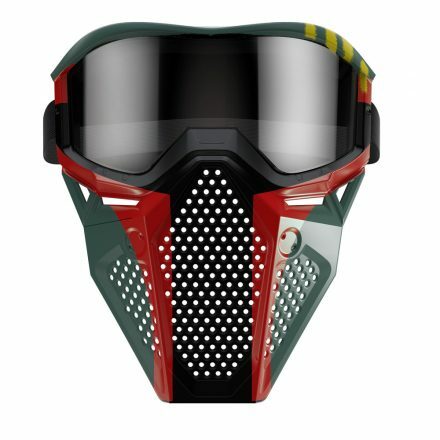 You can pre-order the blaster at www.gamestop.com/collectibles/toys/nerf-rival-apollo-xv-700-star-wars-mandalorian-edition-blaster-and-face-mask-only-at-gamestop/147524.